Making sure that your building's HVAC or boiler systems are operating properly can be a large task. Monnit provides a solution for monitoring multiple aspects of these systems and will alert you of any issues in real-time, helping you maintain effective, optimized operation. We recommend using the following products to monitor your HVAC or boiler system. 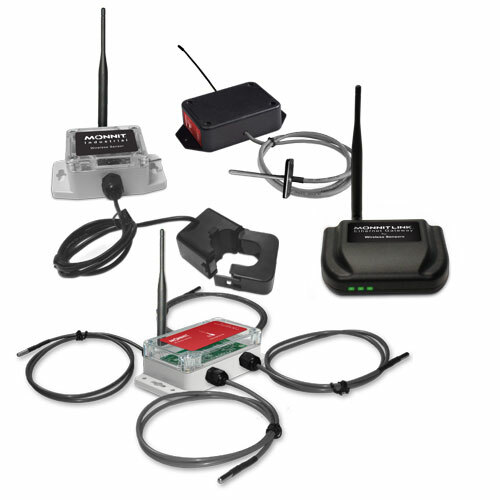 Everything you need to get started is included with the following starter kit, which uses an Ethernet gateway for sensor communication with the online monitoring system (also available as a Cellular monitoring kit).